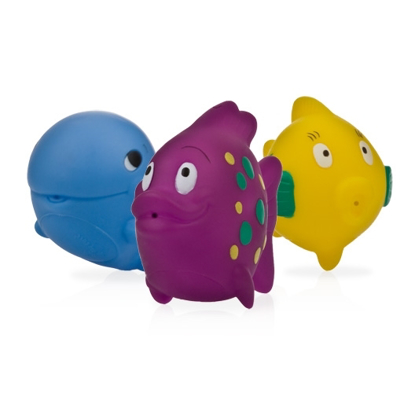 Nuby’s Squid Squirter™ is a another fun and interactive bathtime toy from Nûby™. Your child will look forward to bathtime to play with Nûby’s Squid Squirter™. 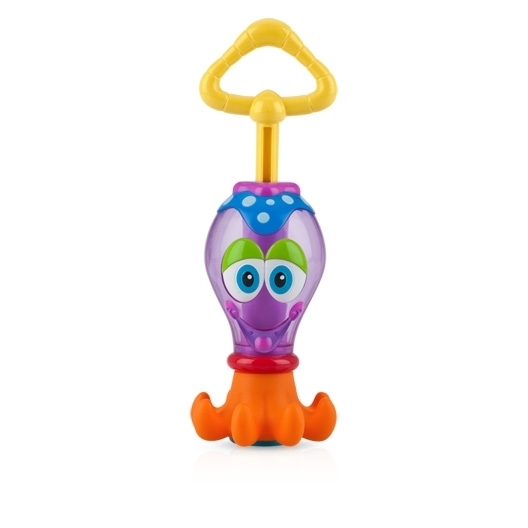 Simply submerge the tentacles under water, draw back the handle until water fills the water chamber, take aim and squirt! 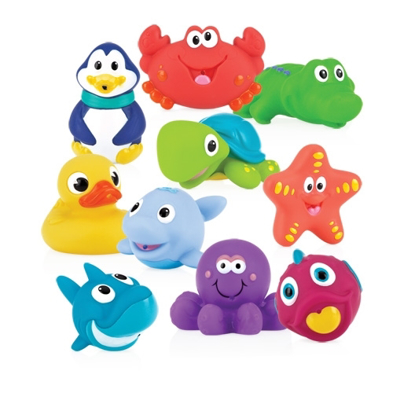 Squid Squirter™ is sure to be a bath and pool time favorite.